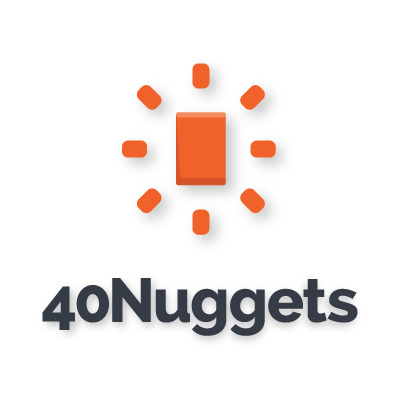 40Nuggets offers a smart Lead Capture Automation platform for your website that gives you insights into your site visitors' behavior. Empower marketing managers, CMOs, and savvy sales teams to capture potential leads by understanding what’s driving their behavior. 40Nuggets is a smart Lead Capture Automation platform that detects and identifies website visitors based on location, landing page or ad campaign, and other trackable behavior patterns. With 40Nuggets, sales and marketing teams can capture potential leads by understanding what’s driving visitor behavior, and respond by displaying the right targeted offers, personalize on-page messages, collect email and newsletter subscribers and much more. Leverage your web traffic data with a full service targeting platform that allows you to target, retarget, and convert more of your site visitors every day.